The issue is that so many only provide tips for growth – but what we really want to know is, which exact growth strategies actually work? 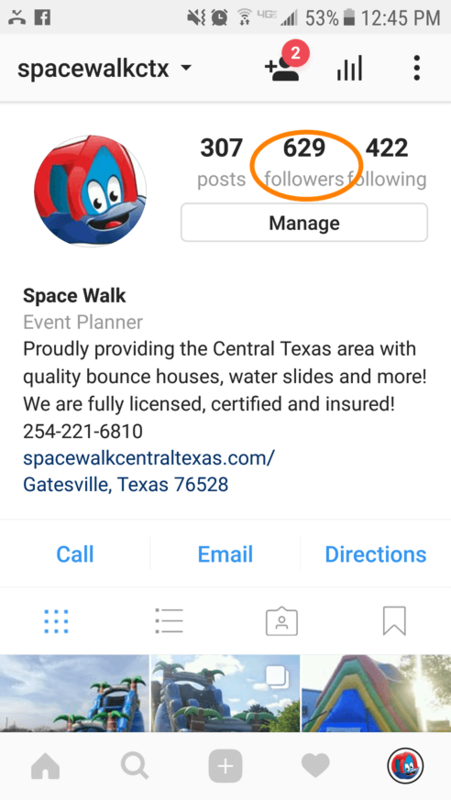 What are the exact steps you need to take in order to get 100 new followers, 1000 new followers, 50% more engagement, and so on? 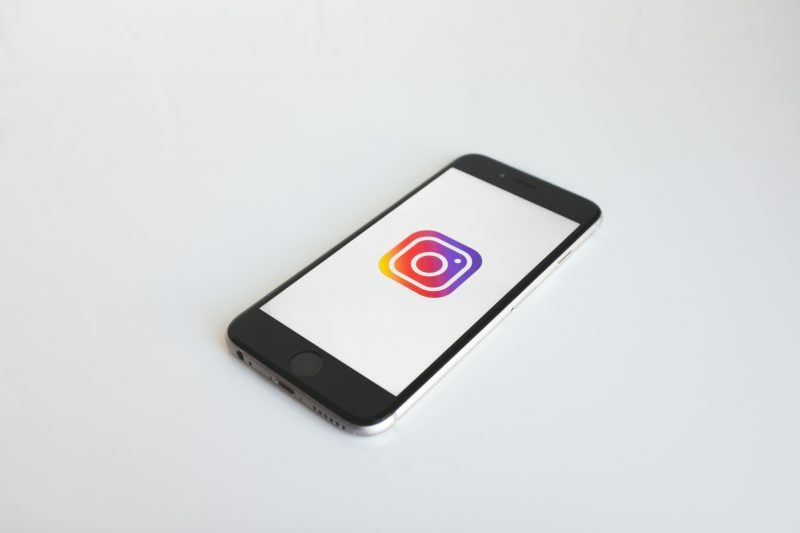 Can you get 100 new Instagram followers in 24 hours? Agorapulse’s Social Media Lab is a recent project that aims to invest $15k every month in testing out different social media practices. After finding a technique that promised to get them 100 new Instagram followers in 24 hours, they decided to test it. Spoiler alert: they didn’t get 100 new followers in a day. But, that doesn’t mean that the method was a complete failure. 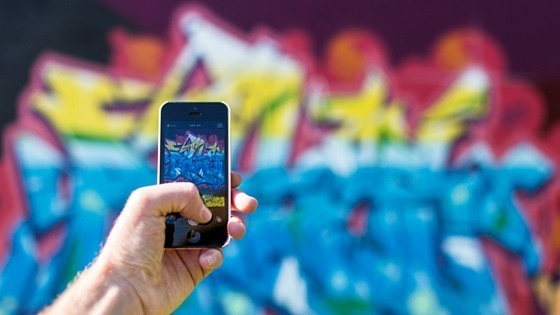 Engage – this is always important and should be a part of any Instagram growth strategy. Reply to any comments, like others’ photos and videos, leave comments, repost images, and so on. Usually on social media, the more active you are, the more other people will engage with you in return. I’ve already spoiled some of the results – i.e. it didn’t work, and they didn’t manage to get 100 new followers in 24 hours – but that doesn’t mean the experiment was completely worthless. After testing this strategy for five days a week, a total of two weeks, the results were visible. Starting out, the account had 629 followers, and at the end of the testing, 983 followers – an increase of 354. Furthermore, there was also an impressive increase in impressions and reach: 18% more impressions and 28% increase in reach – which, as they pointed out, is nothing to sneeze at considering they spent no money on this growth, just their time. And if you want to read more about the tactics used and the results, you can read the whole test here. Can you get 300 new followers per day? Neil Patel is one of the most well-known, successful digital marketers around. His recommendation is a pretty extensive strategy – that promises 300 new, real followers per day. 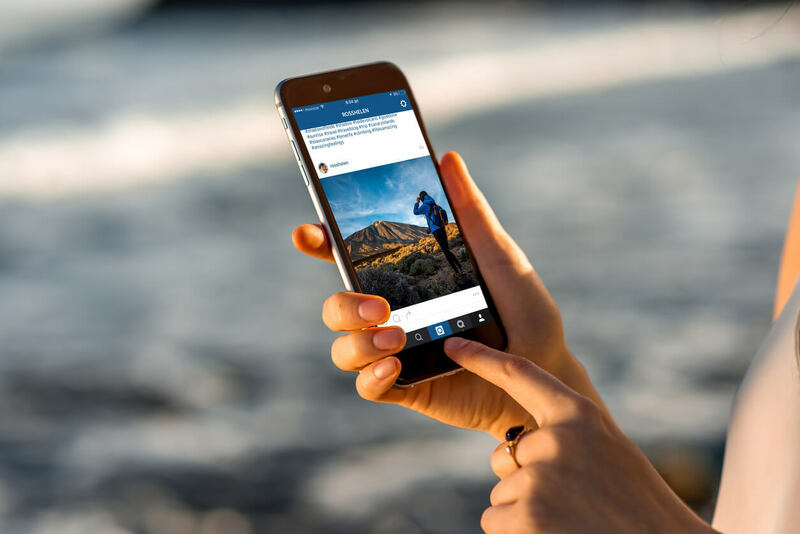 There’s a lot more to the strategy, of course, including using Instagram Ads. 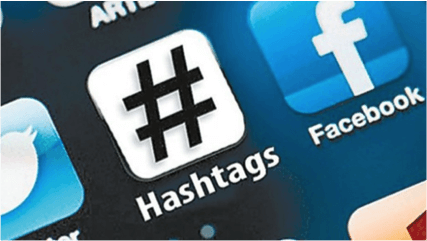 Now, will this technique get you 300 new followers every day? 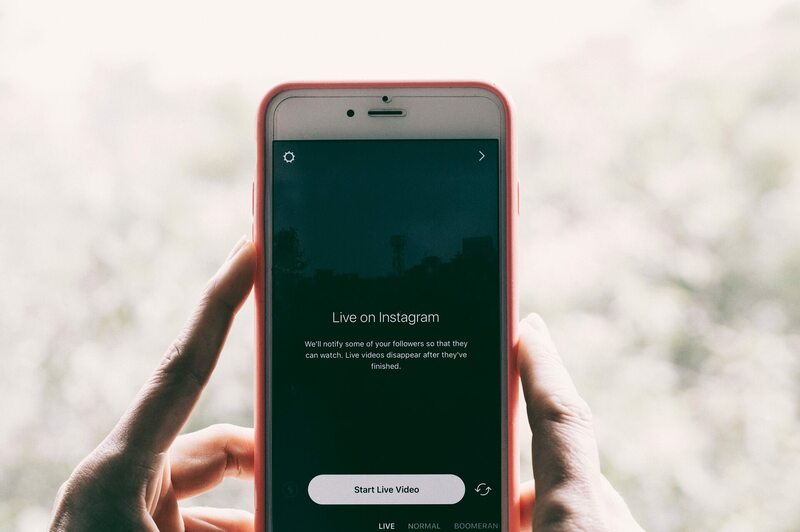 It most likely won’t – especially not every single day and especially if you’re not aggressively following other people (and definitely never follow more than 50 new people per hour, as per Instagram’s regulations). 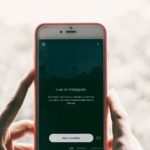 This strategy is pretty much an extension of the first strategy I mentioned – there are many similarities, but there is also one big difference: this method also implies investing in Instagram ads. All of this being said, it is still a great growth strategy. It won’t get you 300 new followers every day, but it will help you grow your account, get more followers, more engagement, and more reach. You need to post loads of content every day: both strategies stress the importance of posting a mix of different types of content every day, multiple photos and videos, and at least 5 Instagram Stories per day – don’t worry if it feels like too much; just open your eyes to the world around you – there’s a lot that would make a good Instagram post (your office, your lunch, your pets, your new products, and so on). And finally, engage – as I mentioned earlier, this is a big part of social media success, not just on Instagram. What other strategies have you tried for Instagram growth? What results have you seen? Are there any methods that really work?